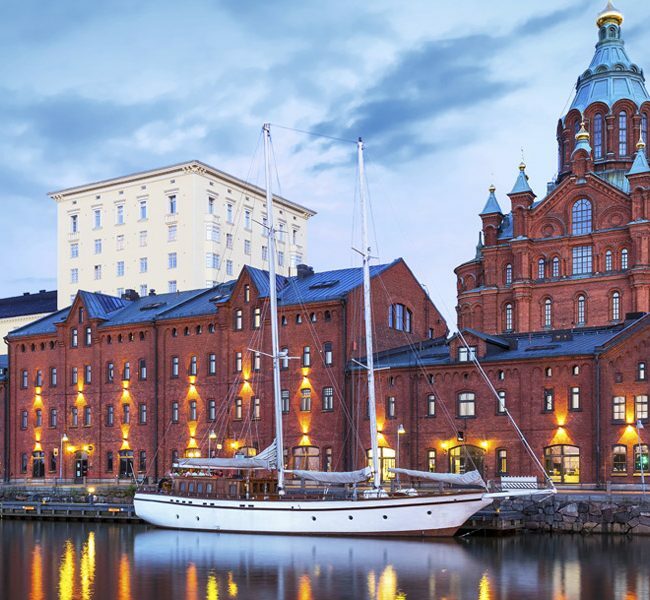 The PC Indie Pitch is back on the road, and next up on our globe-trotting indie adventure is return to Helsinki for the second annual PC Indie Pitch at Pocket Gamer Connects Helsinki. Based on our leading Big Indie Pitch and XR Indie Pitch events, this unique speed dating format gives each developer five minutes with each panel of experts, meaning entrants will get real feedback from the event. The winner will also get editorial coverage on our PC focused website PC Games Insider, alongside the chance to impress our other journalists in attendance, making this a great chance to get you, your studio and your game played by the world, alongside potentially winning a share of a Steel Media marketing package worth a massive $5,500. 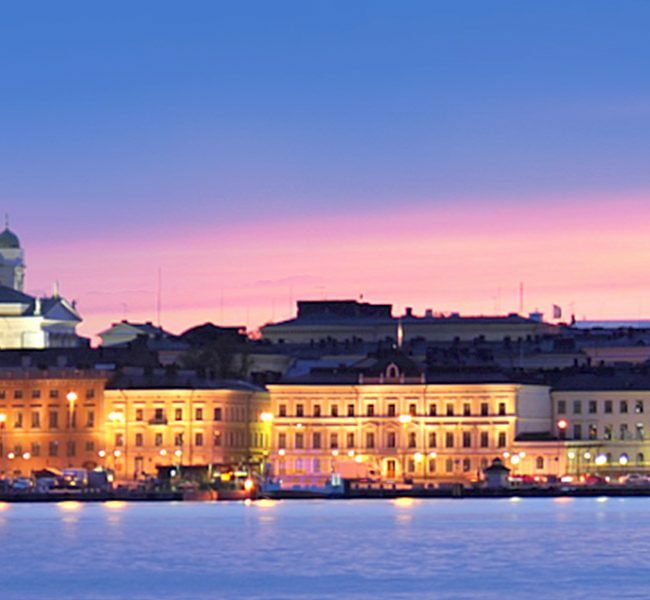 What’s more, any developer shortlisted to pitch at the event will also be granted free access to Pocket Gamer Connects Helsinki, including all of the talks and fringe events. The closing date for entries is Sep 5, 2018. Got a Mobile, Switch, Mobile VR or AR game you’re looking to pitch?  Submit your game to The Very Big Indie Pitch, our dedicated event for promoting Indie Mobile, Switch, Mobile VR & AR Developers. 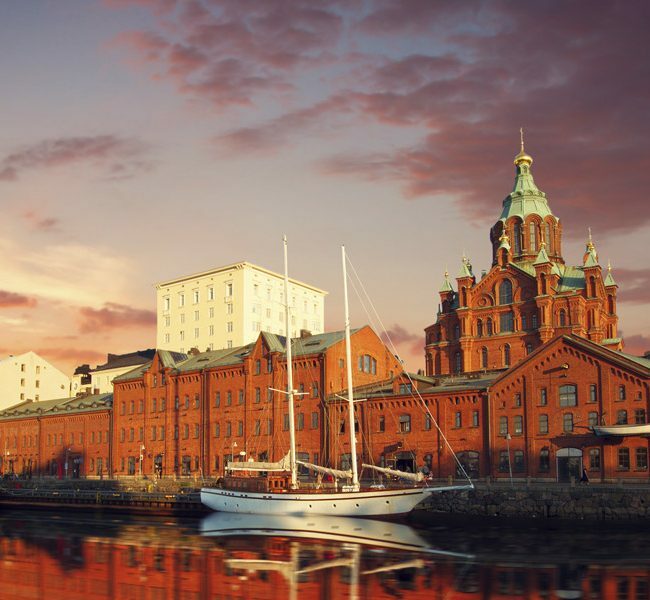 The Very Big Indie Pitch is suitably placed inside Pocket Gamer Connects Helsinki 2018, the leading mobile games industry conference and they’re offering a great deal on indie developer tickets.